My daylilies are in full bloom! So, I've been enjoying their exuberant color and bold form. prompted me to look up some daylily facts. meaning day and kallos (beauty). That's where we get "beauty for a day". 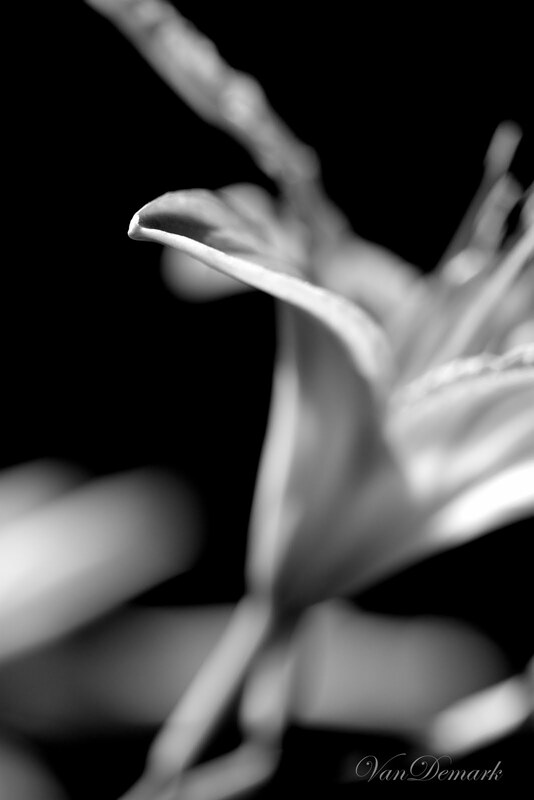 * There are over 35,000 named and registered daylilies. with numerous buds per stem. and flower segments (take light colored segments) give a bitter sweet taste to salads. Exquisitely beautiful detail. Perfect summer images!! Stunning photos! My daylilies are also in full bloom! 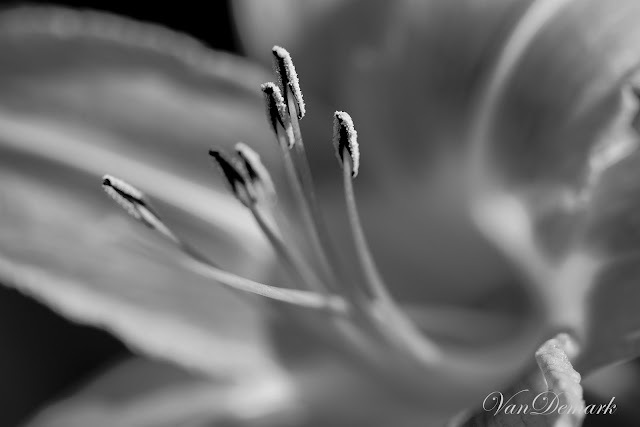 Stop by and see the photos of mine. I only have about a dozen varieties. I only wish I could bring a bouquet in and enjoy them for longer than a day! I am now a new follower! I found you at Cottage Flora Thursday. 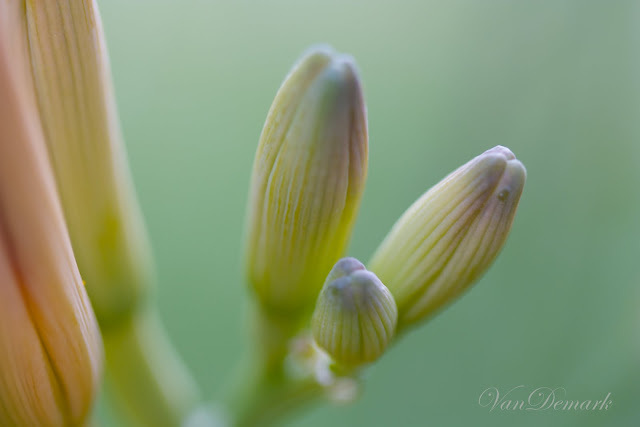 Beautiful shots of the daylilies! I look forward to seeing them bloom every year. The colours are scrumptious. My dream is to someday have a garden full of lilies. I'm on my way there but still have a long road ahead. I didn't know any of the info you shared about them. How very interesting. 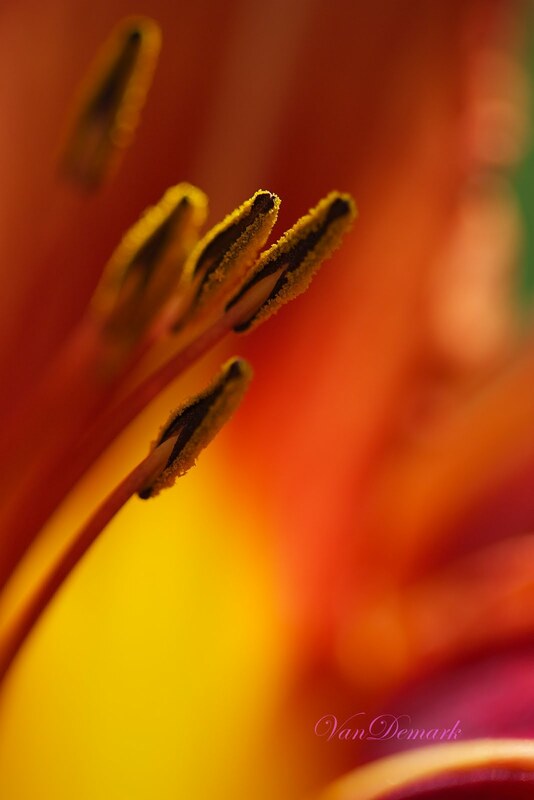 Amazing colors and angles in your pictures from the lilies. Great ! You have caught some of their mystery well. These are fantastic, Anna! And also so interesting to read the information - thanks so much for sharing! Anna you are most definitely getting to grips with your macro lens. The first shot is lovely, soft focus and colors, but the fifth shot is just wonderful, such clarity of detail. Beautiful. Oh my goodness, these are all such beautiful photographs! Amazing color and wonderful softness. 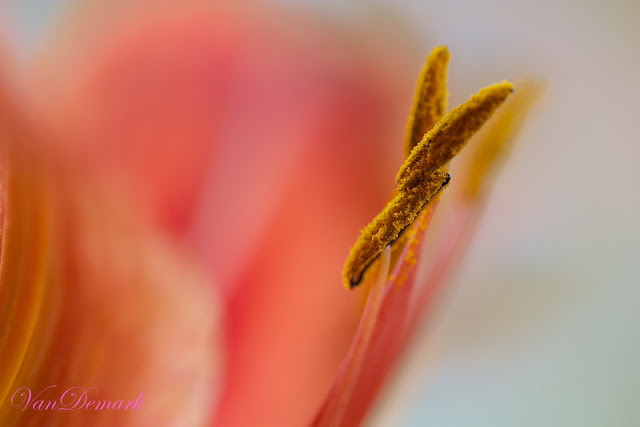 Love your photographs and interesting facts about the daylily. Even though edible, I could never bring myself to eat one! Same with nasturtiums--I just can't munch on a flower! beautiful photos and fun facts! great post. Superb focus in these images! Gorgeous! You rocked those photos! i love daylillies....and used to have hundreds of them when we lived in indiana. Amazing! Lovced the facts too. Amazing photos....those macros are stunning. Great facts too , thank you. This is THE perfect post...stunning photos and interesting info. I'm a follower! oh..Anna!Stunning shots! Like always there aren't correct words for explain how them are beautiful! 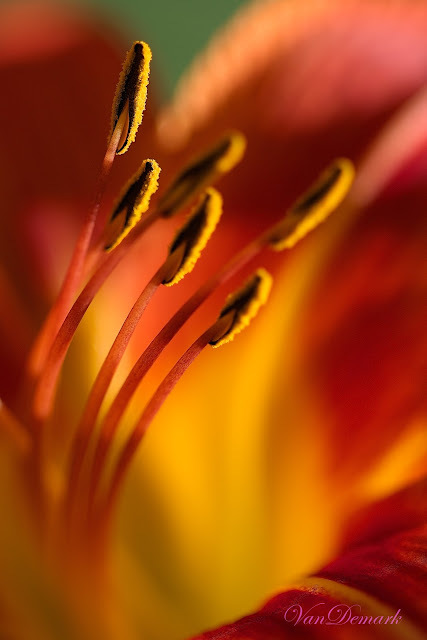 Beautiful color and great angle of the day lilies. 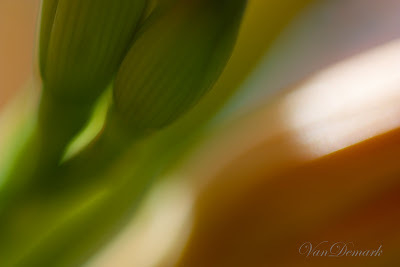 I tried taking day lily photos but mine did not turn out like this. Those details are very delightful. I love the scent and look of lilies but almost all lilies are toxic to cats so I don't have any (lilies, I have a lot of cats). Beautiful photos! My day lilies are blooming like mad right now but I only have one color, I need to add more. I love day lilies and yours are gorgeous! 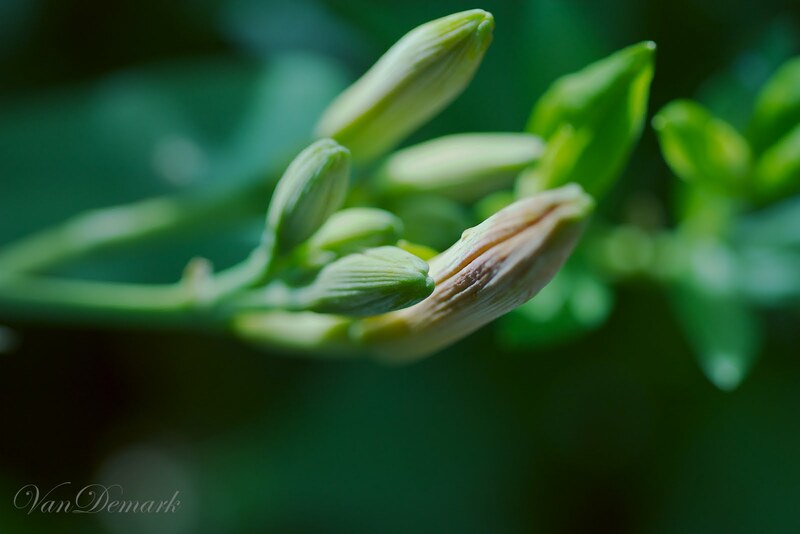 Fantastic shots of buds and pollens, Anna. Btw congrats! Your caption has been selected again! I really do love the way you captured these.. their softness overflows.. beautifully done.. I am in awe of your photos , Anna. and I sort of have a love/hate relationship with these flowers. I worked at a garden centre and just got tired of them. Sorry :).